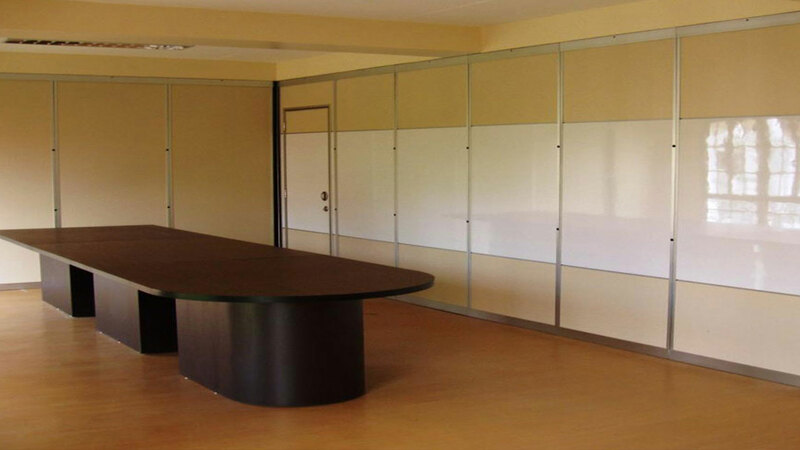 Saturn Systems Inc. specializes in cubicles, cubicle dividers, movable, relocatable, demountable, portable, acoustical and wall accessory products. 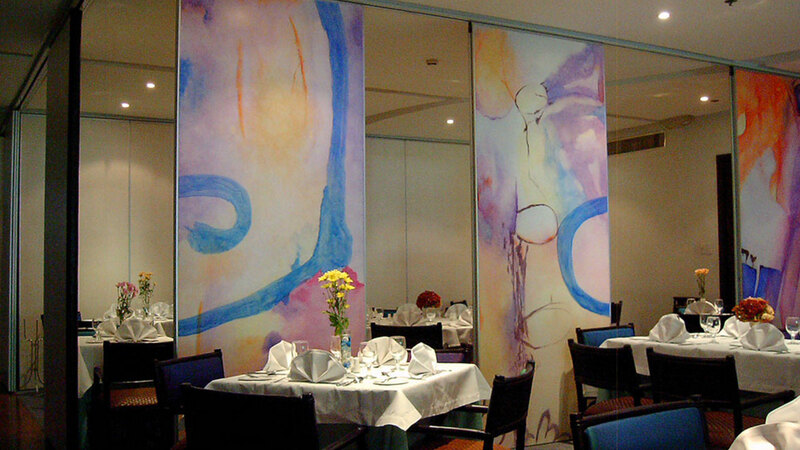 Offering a wide range of quality and performance engineered systems to meet any interior wall requirement. Saturn Systems Inc. puts a premium on customer satisfaction. 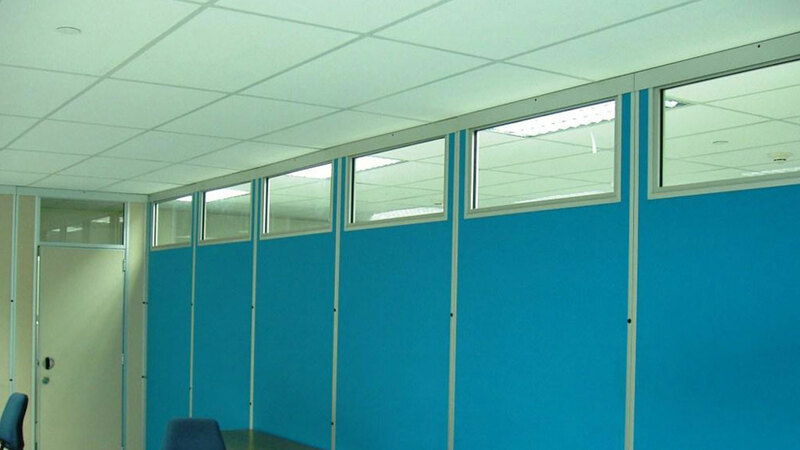 We provide high quality service and products to create the office environment customers require. We supply and install interior walls and accessories at competitive prices, top notch workmanship and professional integrity. Our excellent customer relationship and support is our commitment to each and every client. Saturn Systems Inc. integrate recycled and earth friendly products to ensure our planet’s longevity without compromising look, quality and durability. Saturn Systems Inc. puts great value on its employees. They are the backbone of every company. With that in mind, we provide our employees with a working environment to work effectively and conscientiously. Working together towards the common goal of local and global leadership in the industry, our employees are trained to maintain loyalty, professionalism, integrity, dedication and perfection. Each employee gives the strength needed to hold the company together, developing, innovating and creating as a strong team.